LOCATION, LOCATION LOCATION. 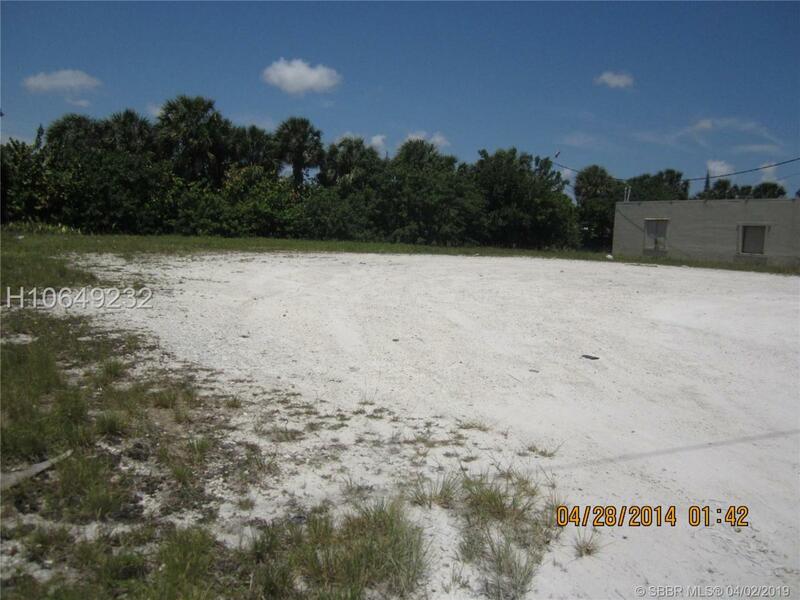 COMMERCIAL LOT, ZONED SPI-2 ON BUSY PETERS ROAD IN PLANTATION. CHECK WITH THE CITY OF PLANTATION FOR ALL POSSIBLE USES. THERE IS A PARK AT THE BACK OF THE LOT,.